Campwire provides you with the easiest way to reach your customers — no matter where they are. Make premium class online courses without technical know-how or graphic design skills. Focus on where you are best at and what your customers want to pay you for. Campwire has been optimised to work with different mobile devices and big screens alike. On Campwire, over 65% of users use either a phone or a tablet. 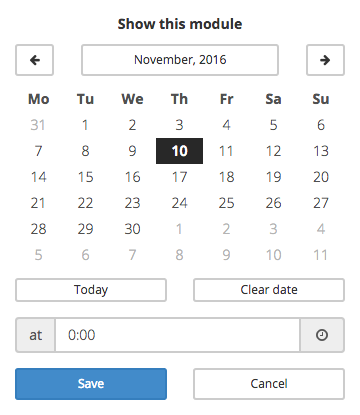 Start your course on a fixed date or let your users progress at their own pace. Release individual content at the time of your choosing — or all at once. Create a checkout page with a few clicks. Get a receipt and notification instantly after sale. Your customer gets instant access and a receipt after purchase. Guide discussions to revolve around a specific theme or content. Your courses and contents are securely saved in the cloud. Choose from online bank transfers (Finland only), card payments or installment payments (with cards). Campwire always uses a secure connection. Every attendee has a personal account so outsiders will never gain access to your content. Set up automatic notifications with custom messages and branding. All attendees get an email when your new content is available. 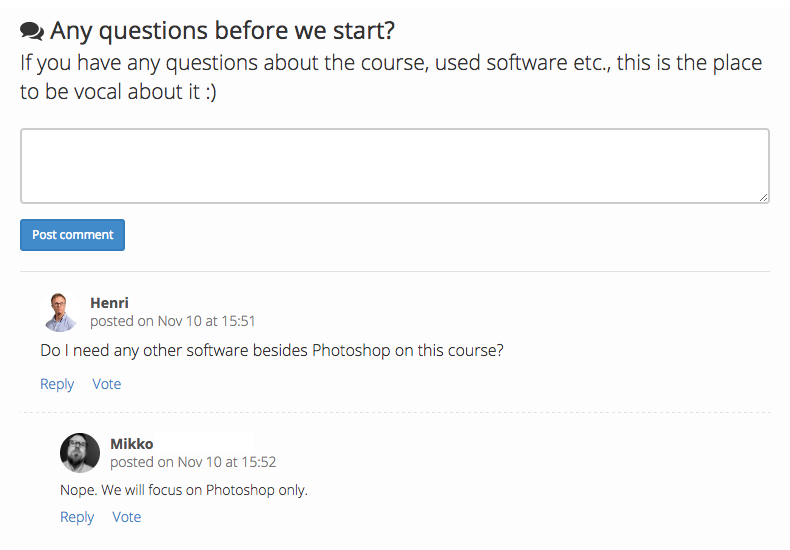 Want to base a new course on an old one? Copy entire course or just parts of it and get a flying start. Enrich your course with wide variety of media. Campwire doesn't limit the amount of videos or images you upload.